Together with industrial partners and the Fraunhofer IPA, the Tomorrow Labs team has developed Industry 4.0 platform Tomorrow Connect. This platform enables the acquisition, processing, and visualization of machine data from different manufacturers, as well as creating eApps. EApps are Engineering Apps and include real-time monitoring and maintenance apps. The platform Tomorrow Connect also features bi-directional interfaces with common enterprise solutions like SAP, so that departmental and inter-company processes can be optimized and automated. 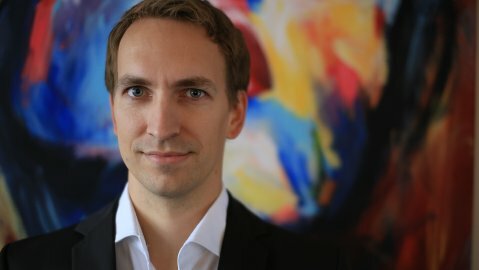 Jan Riedel studied business administration at the University of Lüneburg and writes his dissertation on inter-organizational asset management. Before graduating, he worked in the field of software development, design, and marketing in the B2B sector. Since 2010, he has focused on the topic of digitalization and accompanied the development of an eMobility platform for the Berlin company ubitricity, as well as a supply-chain-risk management solution for the company riskmehthods based in Munich. Professor Westkämper earned his doctorate in 1977 at the RWTH Aachen concerning “automation in individual and mass production”. 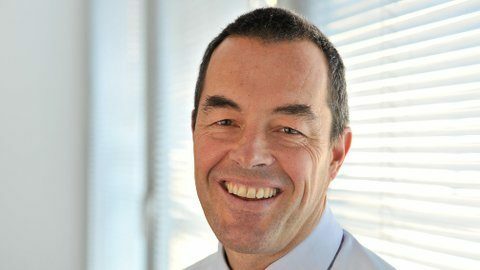 Prior to returning to university in 1988 as Chair and Director of the Institute for Machine Tools and Production Technology (IWF) at TU Braunschweig, he spent 10 years in the German aviation industry (MBB) and electronics industry (AEG). There he was responsible for the development, planning, and introduction of new production techniques and systems. He also served as head of Central Production Technology for the AEG corporation in Frankfurt. 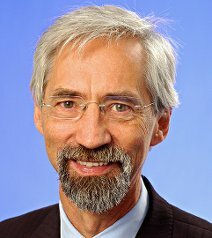 From 1995 to 2011, Prof. Westkämper served as Director of the Institute for Industrial Manufacturing and Management (IFF) at the University of Stuttgart, and Director of the Fraunhofer Institute for Production Engineering and Automation (IPA) in Stuttgart. Since 2011, he has overseen Landescluster Manufacture BW and the Graduate School GSaME at Stuttgart University. Peter Oltmanns studied architecture with a focus in building informatics at TU Hannover. Since 1986, he has worked as an entrepreneur in the IT industry. One focus of his experience lies in the field of enterprise application integration, the merging of complex IT structures to create new innovative solutions. Examples include applications for DAX Top 50 businesses in support of engineering change management, product start-up, or investment planning. Today Peter Oltmanns is engaged in the design and implementation of future-oriented solutions in the Industry 4.0 field and concerning the Internet of Things (IoT). Peter Lindlau studied industrial engineering at the Fachhochschule Munich and has since worked as an entrepreneur in the IT industry. With a focus on the technical implementation of software applications, his experience ranges from individual solutions to the development of standard products. Examples include the development of a software solution to support a start-up product in the automotive industry, as well as products for integrating with SAP. 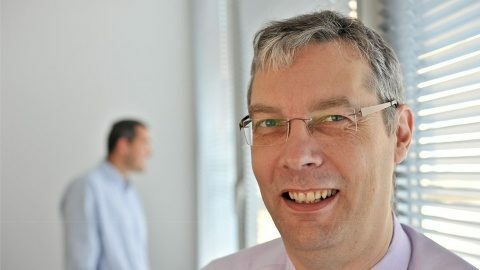 Peter Lindlau led the BMBF-funded Industry 4.0 project, eApps4Production, in which, among other things, the Fraunhofer Institute IPA, as well as the industrial companies Leitz and MAG were involved.